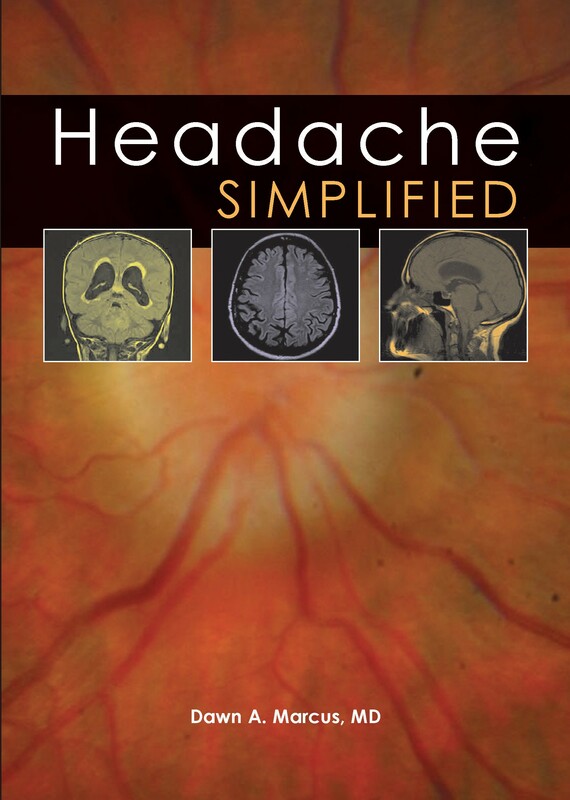 Headache Simplified provides a handy reference for the doctor confronted with patients complaining of headache. Headache is one of the most common complaints seen in the outpatient or ambulatory care setting, and may be caused by a wide variety of conditions. 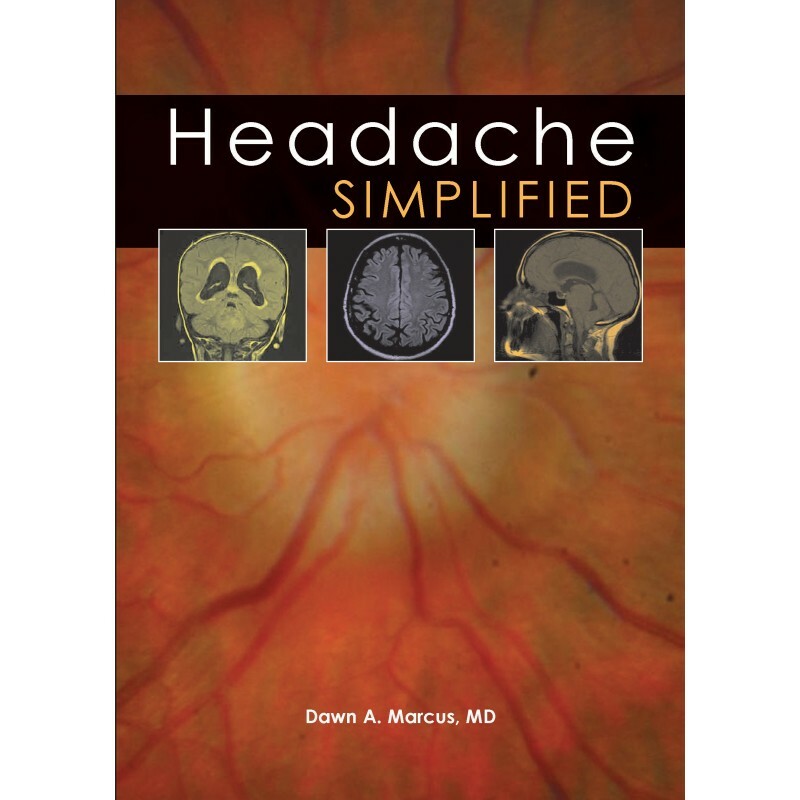 This book clearly explains up-to-date headache epidemiology, impact, and pathogenesis, and walks the reader through the steps to evaluating and treating the patient presenting with primary or secondary headache disorders. Also included are reviews of common headache comorbidities, including cardiovascular disease and stroke, epilepsy, fibromyalgia and mood disturbance. Copious use of easy-to-understand figures, tables, and algorithms make this book a useful and practical tool in the clinic. Guidance on selecting diagnostic tests and specific treatment protocols are provided. Treatment recommendations are evidence-based with full referencing and include emerging therapies. Sections on evaluating and treating headaches in children, women during pregnancy, and the elderly complete this comprehensive reference. The likely readership will include the following: neurologists, general physicians, doctors in training, hospital pharmacists, primary care physicians, nurses and nurse practitioners.